Industry’s first Electronic Cigarette using SNAPS™ Patented Magnetic Activation and Screw-less Design. With high quality Golden Virginia and the prime leaves of Turkish tobacco comes the Magnum Snaps Premium Tobacco Flavor Cartomizer. The interplay of these high quality ingredients makes this product one of the most favorite of our consumers. This high quality e-cig has a 20% increased cartridge capacity as compared to other electronic cigarettes in the market. 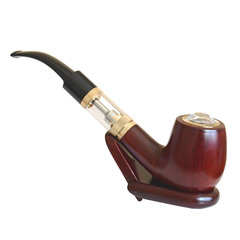 This provides the user an estimated number of 300 puffs with each cartridge. 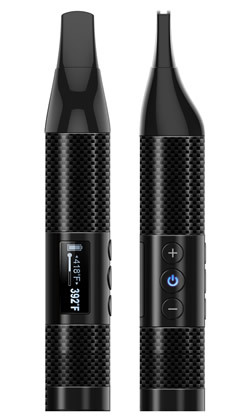 It also uses direct air-intake which enables the user to experience smoother draw and a quieter e-cig operation. 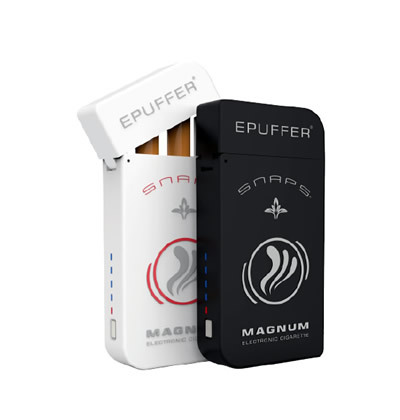 The Magnum Snaps Premium Tobacco Flavor Replacement Cartomizer comes with the technology of the SNAPs™ Patent-pending magnet activation and screw-less design, which provides ergonomic advantages to its users. This top e-cigarette is made with 100% traceable top-grade ingredients, assuring consumers of its quality. It has the pharma-grade Propylene Glycol (PG) and pharma-grade Vegetable Glycerine (VG) ratio of 70%-30%. This e-cig also has a flavor ratio of 15%. 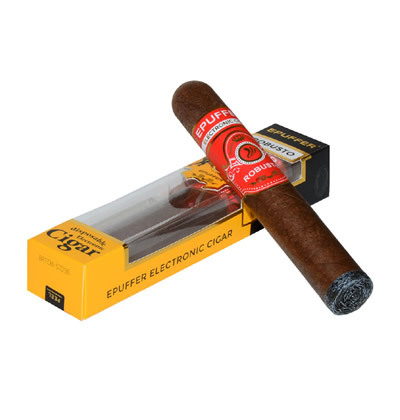 This pack gives an its users a smoking experience that is equivalent to smoking 100 regular tobacco cigarettes. It is also lab-tested to be Diacetyl (DA) and Acetyl Propionyl (AP) free. Each cartomizer also is equipped with their own fresh atomizers which are individually wrapped and sealed. One MAGNUM SNAPS Cartridge ( 5-pack ) is equivalent of 100 regular tobacco cigarettes. Enjoying this flavor for about 6 months now. Well balanced tobacco aroma with tiny hint of sweetness. This is my personal favorite tobacco flavor, but I also enjoy flavors from sweet variety pack.